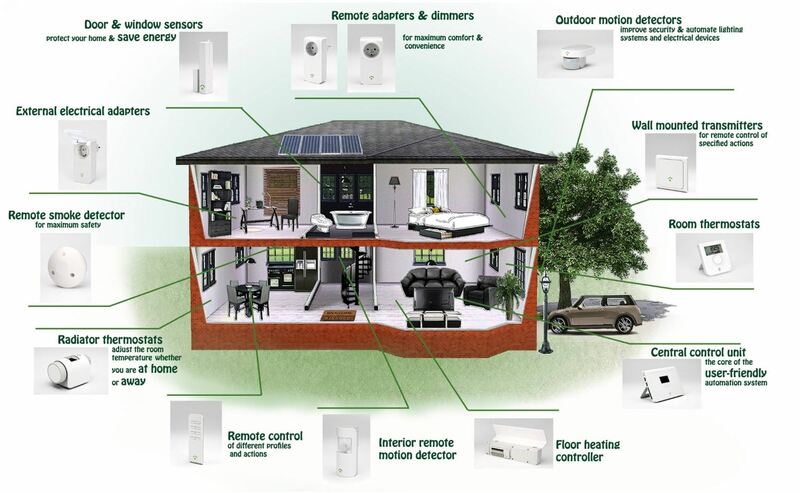 HGTV recently conducted a survey of nearly 2500 consumers and what they found out was that 46 percent said it was important that their current or next home they purchase, have smart home technology. It was interesting to note that age played a factor in the responses. You would be guessing correctly that younger buyers were a higher percentage of those proactively seeking smart home technology in their next home purchase decision process. In fact, 70% of millennials said it was important that smart home technology incorporated an integration of their smartphone. Here are a couple of articles that should help you if you plan on integrating smart home technology for your current or future home. 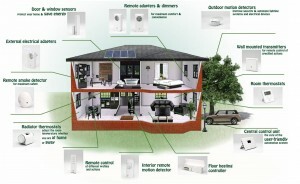 Buyer’s Guide for Smart Home Technology – part of what makes up a smart home, is a green home. What makes a smart home smart? And as long as we’re talking about a smart home, let’s have a smart way to search for homes. 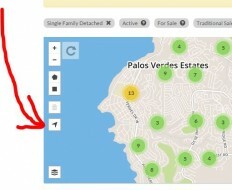 In this first search platform (if by chance you don’t see the search page that looks similar to the image with the red arrow above, click HERE), you can turn on “Find My Location” so that as you’re driving around, the search map will show you listings right around where you are! Bookmark this page on your smartphone and give it a try! In the second platform (scroll down to the map of the entire South Bay) you can search specifically for a Smart Home. smart home from bestpalosverdeshomes on Vimeo.